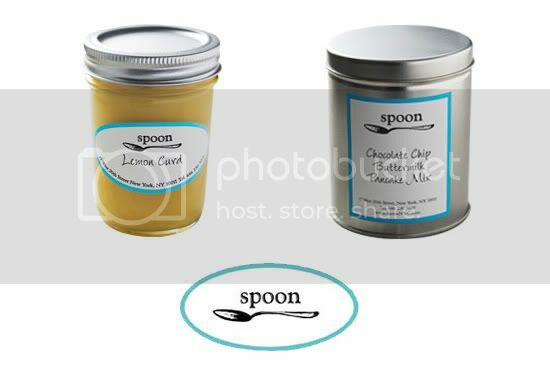 i love the simple packaging of the products from spoon nyc. makes me want to make a batch of lemon curd. Really lovely. I would definitely buy their stuff based on the packaging alone! I have fallen in love with your blog. The Wallpaper in your office drew me in. I have been checking back frequently to catch the additional post about the final "after" look but have been left wanting! I would love additional info. on where you found the bird wallpaper. You are talented and lovely. Thanks for blogging!